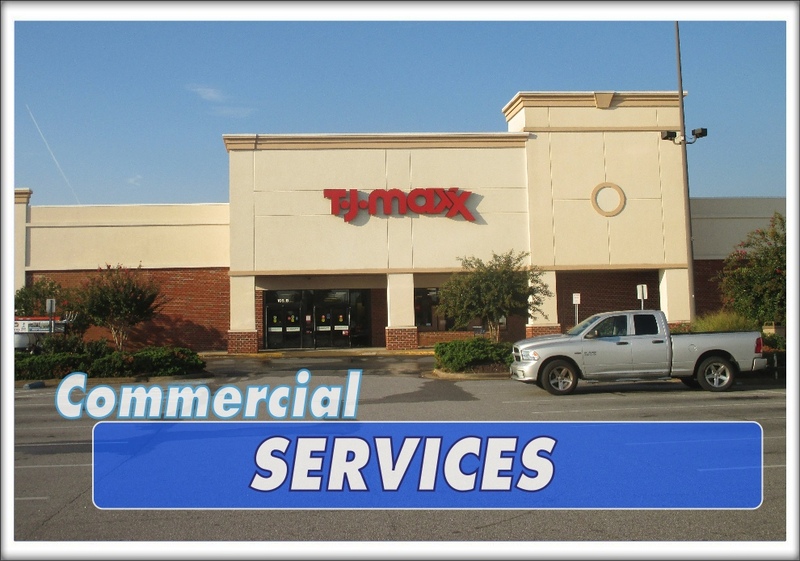 Intercoastal Exteriors provides commercial and business property pressure washing services. We offer cleaning options from a one-time service to a more permanent scheduled maintenance program that will service your location on a scheduled basis. You want options and have a budget, we can appreciate that, so we will always provide several options to choose from when providing estimates for service. We are professionally equipped, licensed, and insured to handle all types of commercial accounts. We are environmentally trained and certified company that follows all guidelines and rules set by the EPA and Clean Water Act while servicing your property. Why Do Businesses and Organizations choose Intercoastal Exteriors? Exceptional customer service at an incredible value every time! We are industry trained and stay up to date with the best practices for cleaning all the surfaces that make up a commercial property. Professionally equipped to handle properties of any size up to five stories. Safety conscious and trained to protect your property, staff, and customers. Commercially insured for two million dollars. Environmentally aware for the property and its surroundings to protect you from costly fines associated with the cost of clean up. We also offer free demos to demonstrate our ability to clean even the worst stains. Want to know more? 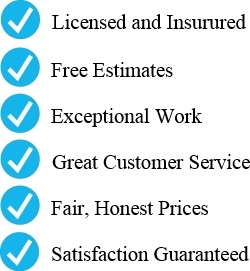 Call us today for your fast-friendly free estimate.